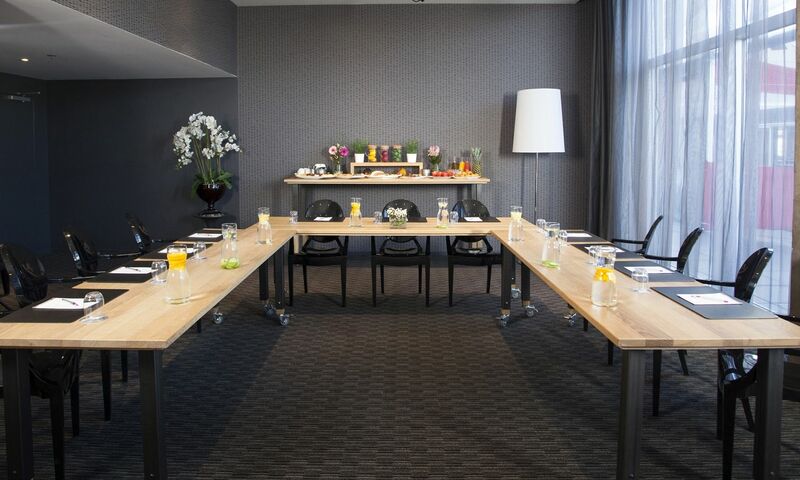 Host large meetings in our elegant & flexible conference space. Thanks to our chic and modern conference and meeting space, you can make an unforgettable impression on your business conference guests. Host your next big conference or social event at Hotel 10 and let us handle all of the details for you. 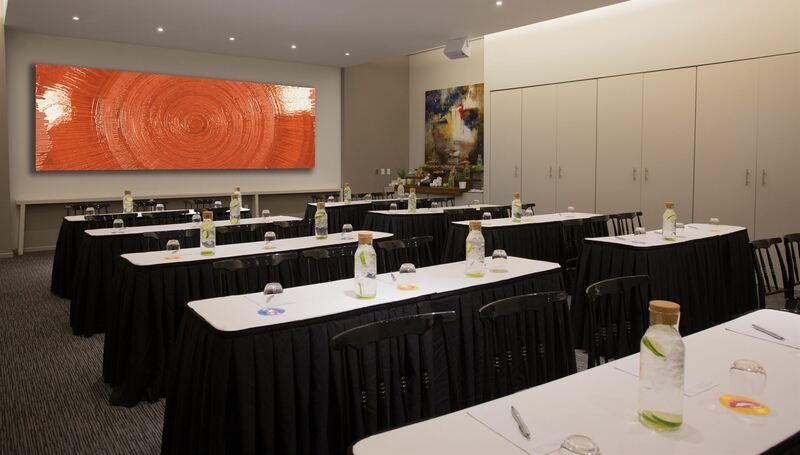 We have the perfect space for successful and practically effortless conferences in the beautiful city of Montreal.